After seven years of fronting the popular Appalachian Stompgrass band The Wild Rumpus at countless festivals, concerts and clubs including Merlefest, Bristol Rhythm and Roots, and the AMA (American Music Association) as well as writing nearly all of the songs for their 3 studio albums, Andrew has now firmly established his own voice with the release of his 4th solo album. “Who I Am” on Mountain Soul Records. Produced by Mountain Stage musical director Ron Sowell, recorded by virtuoso guitarist and engineer Bud Carroll and featuring an all star line up on West Virginia musicians, the album showcases Andrew’s wry insightful songwriting and his soulful authentic voice. Andrew is not only a talented singer songwriter, he is held in high regard as performer by his peers. Often accompanied by his close friend, bass player and long time collaborator Clint Lewis, his performances leave a lasting impression. Here’s what Amanda Platt of the Honey Cutters had to say. “His onstage presence is the perfect mix of humor and humility, putting his audience at ease and drawing them into a songscape that originates in the Mountains of West Virginia and stretches to include the emotions and experiences that people of every corner of the country can relate to”.  And this from fellow West Virginian Tim O’Brien -”Andrew brings a likeable everyman to his live performances….his music and the stories he tells us are honest and real. Andrew reminds us that we’re all in this together”.